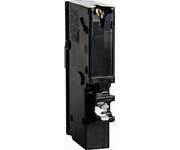 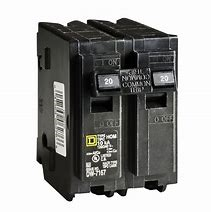 Kaufman Lumber offers a huge selection of circuit breaker panels and circuit breakers. 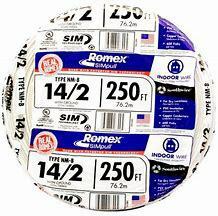 We also have indoor/outdoor Romex wire. 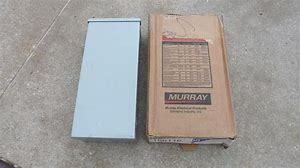 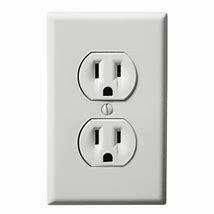 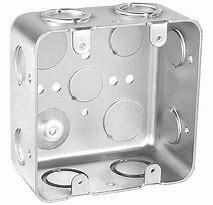 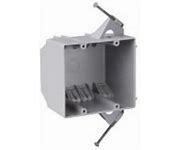 We keep a vast selection of switches, switch plates, receptacles, switch boxes and much more. 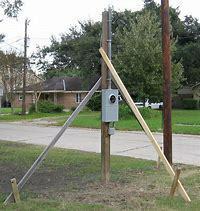 We also keep temporary electrical poles in stock.